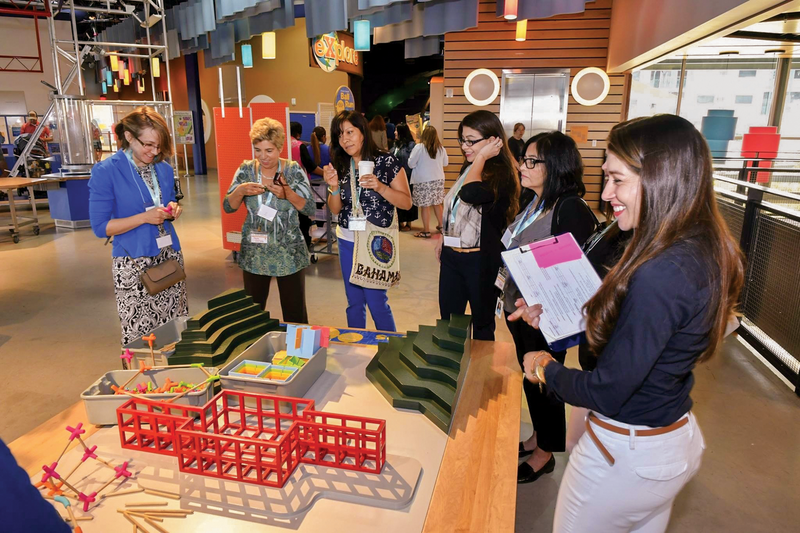 Join us for The DoSeum Professional Development series to learn new skills and techniques that you may integrate into your classroom. We are always adding more! Engage in VTS to explore their own ability to find meaning in imagery by practicing a set of skills ranging from simple identification to more complex interpretation. Engage in inquiry-based learning to enhance their teaching practice by building their ability to design and lead inquiry-based lesson plans. * All Professional Development programs may be available by request. To register, schedule, or get more information, contact Richard Kissel at rkissel@thedoseum.org or at (210) 572-0606.